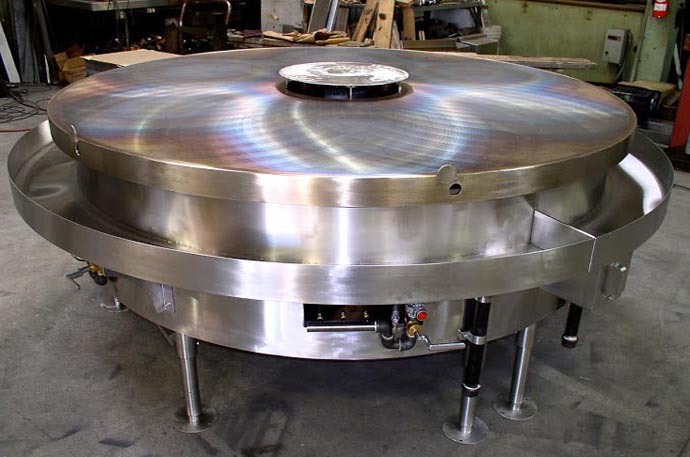 Robert Yick Company’s Mongolian Barbecue Grill features a large round open surface for cooking several meals simultaneously. 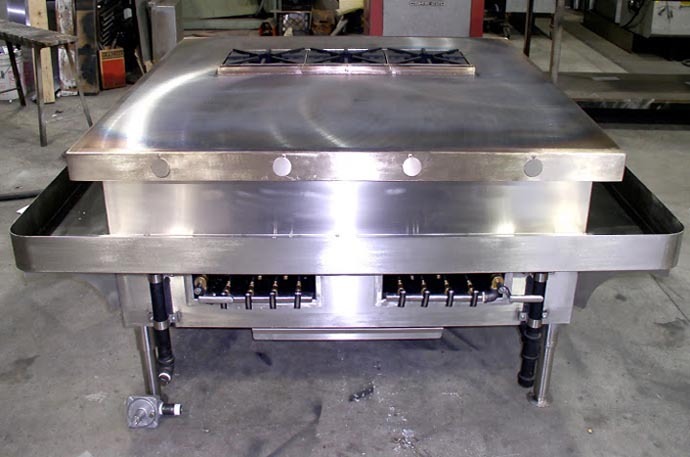 With its large size and high heat, the grill is ideal for stir-frying meats, vegetables, and other foods at one time. Our Mongolian Barbecue Grill can be customized to almost any size (round and square) ranging from 4 to 10 feet.